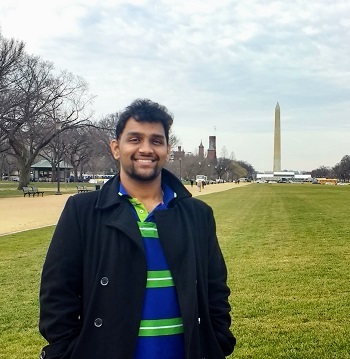 Murthy received his B.Tech in Civil Engineering from the National Institute of Technology Karnataka, India in 2016 and landed in UT in mid-August. His area of interest is traffic modeling and simulation, and he codes in several programming languages. At UT Austin, Murthy has started working on a TxDOT-sponsored research project regarding shared autonomous vehicles, dynamic ride-sharing, and regional simulations of Austin. He hopes to serve to the community through thoughtful modeling. 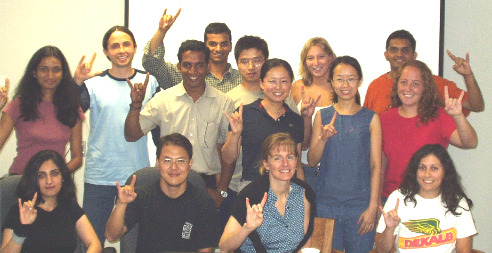 Learn more about Murthy at https://ctr.utexas.edu/2017/03/20/student-spotlight-krishna-murthy-gurumurthy/. 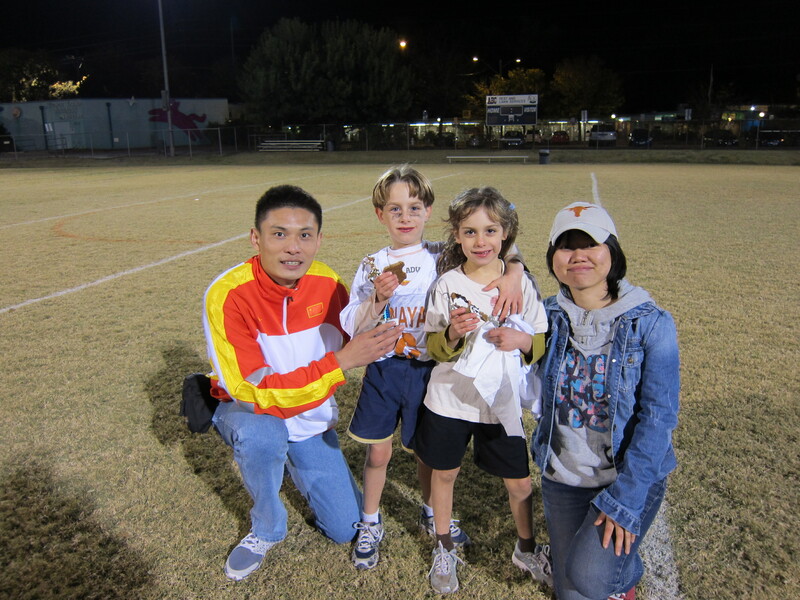 Albert is a second-year undergraduate student from Bloomington, Texas, pursuing a B.S. in Civil Engineering. 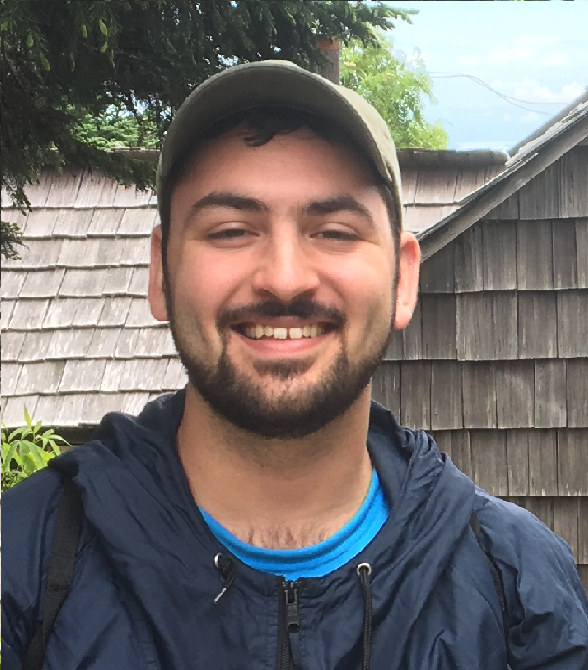 Though his interest is in structural engineering, he finds Dr. Kockelman's research fascinating and is very excited to be working for her. Albert's goal is to pursue a career building and designing cities people will love and be proud to live in! 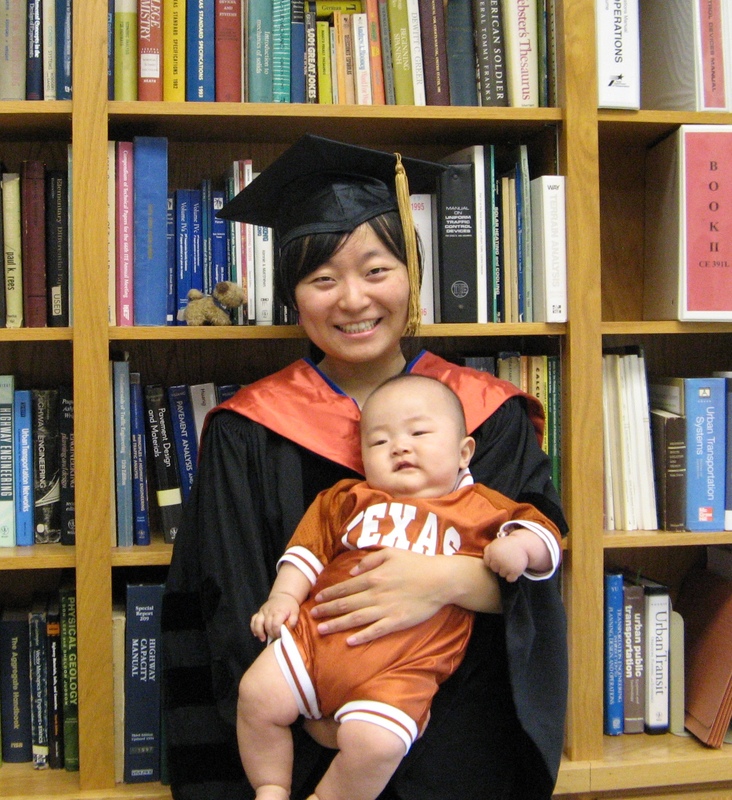 Vivian is a visiting scholar for one year, under China's State Scholarship Fund. She received her BS and MS degrees in transportation engineering from Chang'an University in 2014 and 2016, respectively. She began doctoral studies in 2016, and is comparing machine learning data analysis methods to traditional econometric methods for various travel data sets. Yantao received his BS degree in transportation engineering from China's Central South University (CSU) in 2012, and his Master's degree in transportation engineering from Imperial College London. He then spent one year as a research assistant at Southeast University in Nanjing, China. He started pursuing his PhD at UT in January 2017, and is very interested in shared autonomous vehicles (SAVs), network simulations, and intelligent transportation systems (ITS). He is contributing to travel behavior modeling and analysis research under a TxDOT-sponsored research project on the topic of smart transport systems for Texas. Jooyong received his BS and MS degree in transportation engineering from Chung-Ang University, South Korea in 2014 and 2016, respectively. After receiving his master's degree, he worked as a research associate at the university's Transportation Engineering Lab. He began his doctoral studies at UT Austin in August 2017, and is interested in Connected & Autonomous Vehicles (CAVs), traffic modeling and simulations. He is now working on CAVs' emissions and energy impacts under different technology, pricing, and adoption scenarios. As the member of a military family, Adam called many places home before settling in Niceville, FL. From there he attended the University of Florida and graduated in Spring 2017 with a B.S. in Civil Engineering and minor in Urban and Regional Planning. Through internships and classroom experience, Adam has only grown more interested in the field of transportation engineering. Particularly, he is interested in how the practice intersects with a variety of other aspects of society, and how new technologies and innovations will influence those connections. He is contributing to an NSF-funded Sustainable Research Network on Healthy & Sustainable Cities. Ty is from Ann Arbor, Michigan, and earned her B.S. in Mechanical Engineering and a minor in Business at the University of Michigan. Through internships and work experience in the auto industry (including GM Motor Corp.), Ty became interested in the field of transportation engineering. 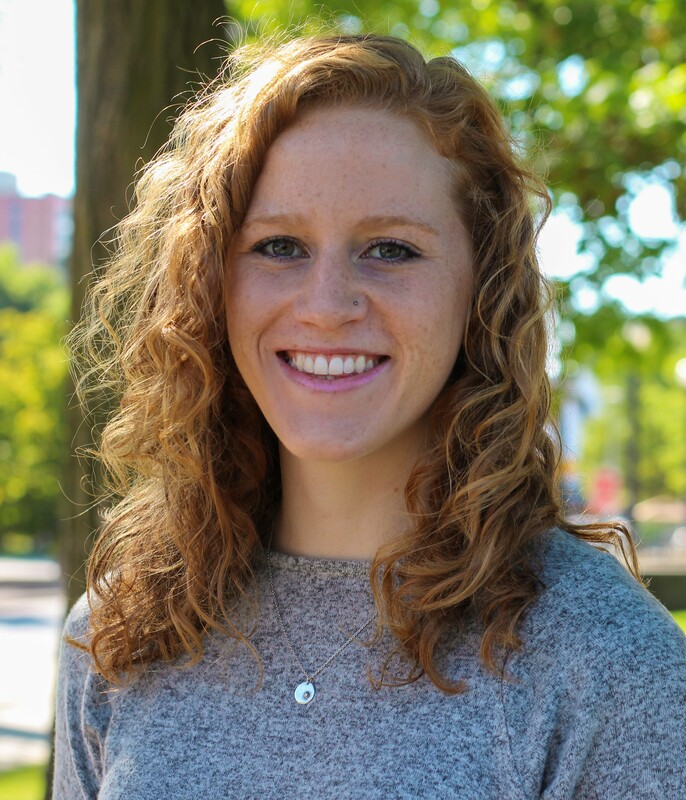 She joined Dr. Kockelman's team in August 2018 and is passionate about sustainability. Like Dr. K, Ty believes that the field of transportation holds tremendous opportunity for enabling sustainable improvements and targeted investment. 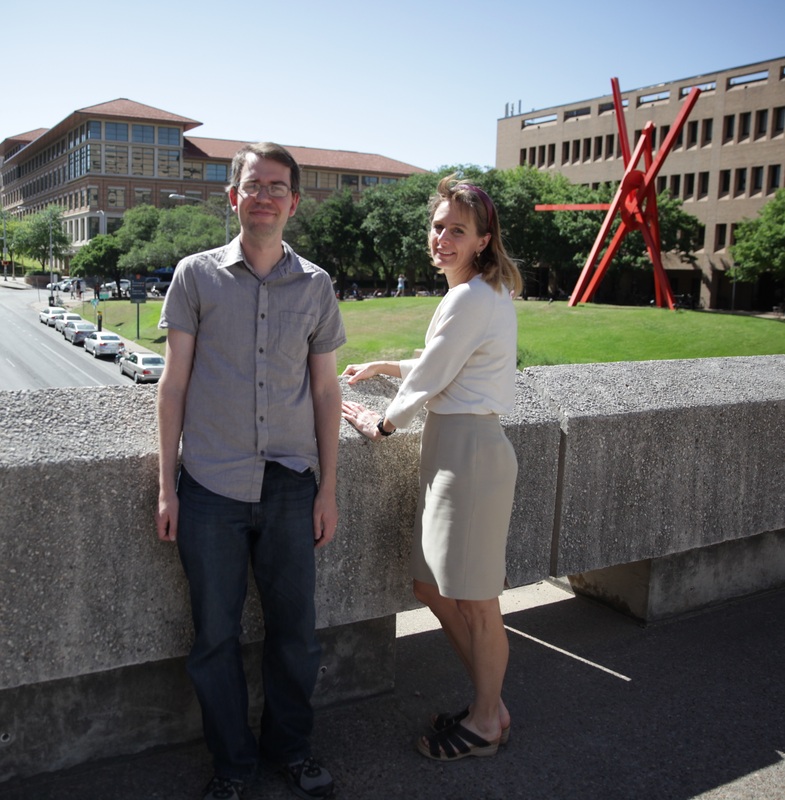 Ty is contributing to an NSF-funded Sustainable Research Network on Healthy & Sustainable Cities and is developing an integrated transport land-use model for the Austin region, using SILO and MATSim. The goal is to use this model to anticipate how AVs and shared AVs (SAVs) will impact travel behavior and long-term regional land use patterns. Devin is a third-year undergraduate student, pursuing a BS in civil engineering and a BFA in studio art. She is supporting research projects for the Texas DOT (on protection of wildlife from animal-vehicle collisions across Texas) and Dallas-Ft Worth's NCTCOG (on details of and planning for connected and automated vehicles). She plans to serve her community by pursuing a career in urban transportation system design. 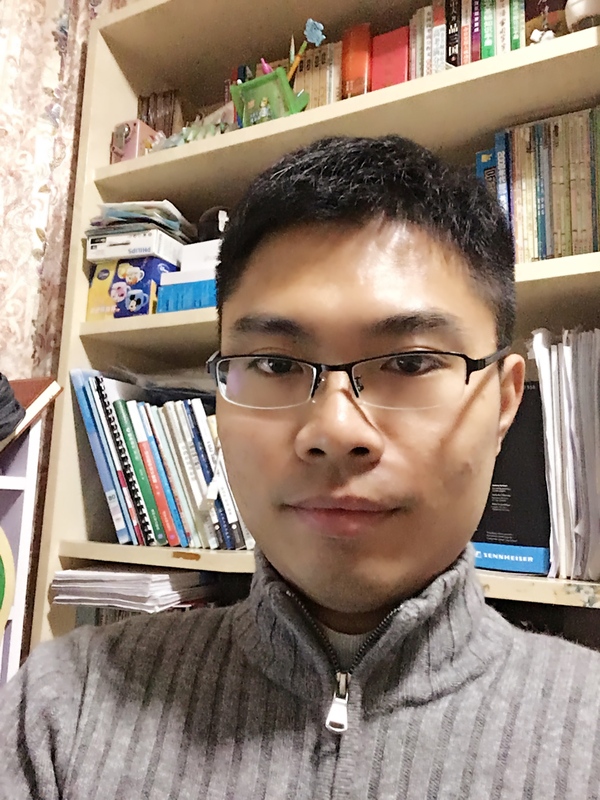 Haonan received his BS in transportation engineering from Beijing JiaoTong University in China in 2017. 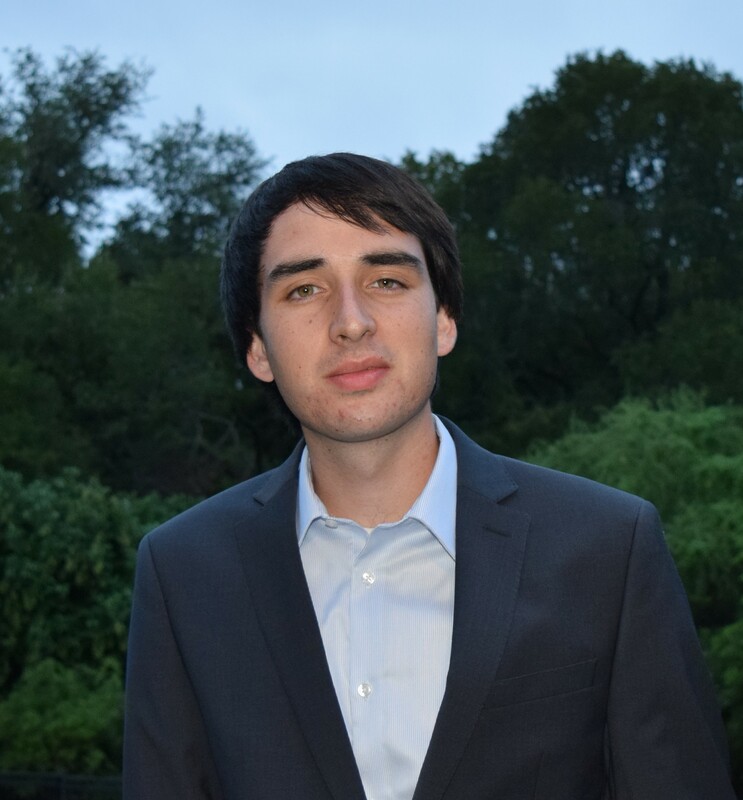 He began pursuing his MS in transportation engineering at UT Austin in January 2018, and is interested in shared autonomous vehicles (SAVs), traffic simulation, and traffic assignment. He research involves exploring the impacts of connected & autonomous vehicles (CAVs) on cities and regions, and he is funded through an NSF Sustainable Research Network (SRN) project for Healthy & Sustainable Cities. 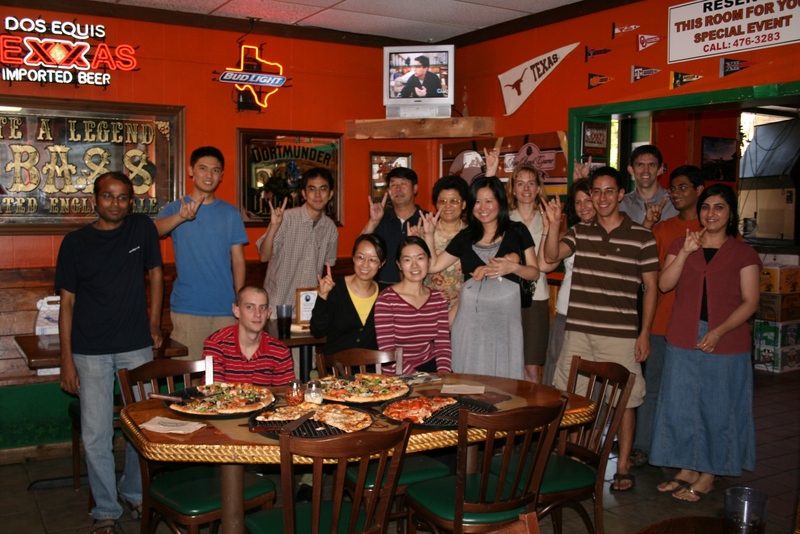 Many undergraduate students have worked & are working on research projects under Dr. Kockelman's supervision. These include Albert Coleman, Caroline Leonard, James Lentz, Devin Wilkins, Jeffrey Hahm, Mike Hernandez, Tejas Choudhary, Ruohan Li, Lewis Clements, Aqshems Nichols, Scott Schauer-West, Kevin Pappas, Zelleny Lozano, Brad Caponigro, Matt Reiter, Rydell Walthall, Brice Nichols, Jonathan Lumang, Jay Chmilewski, Amy Neskar, Joy Chen, Anne Hulsey, Andrea Debee, Charlotte Whitehead, Matt Bomberg, Melissa Thompson, Robin Lynch, Kristin Donnelly, Travis Dunn, Mike Reyes, Iris Lin, Alexander Marks, Curtis Bouldin, Renee Pean, Daisy Esquivel, Jeff Easton, Victor Long, Atul Magoon, and Sze Ki (Silky) Wong.